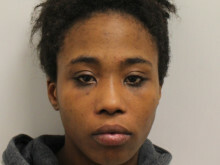 Dwayer Jude, 28 (10.05.90) of no fixed abode, appeared at Snaresbrook Crown Court on Friday, 8 February where she was sentenced to two years and nine months’ imprisonment for the robbery of a woman at an ATM on Leytonstone Road in Walthamstow at 15:10hrs on 28 November 2018. The victim, a women in her early 40s, was withdrawing money from a cashpoint, while a second woman was waiting behind her. 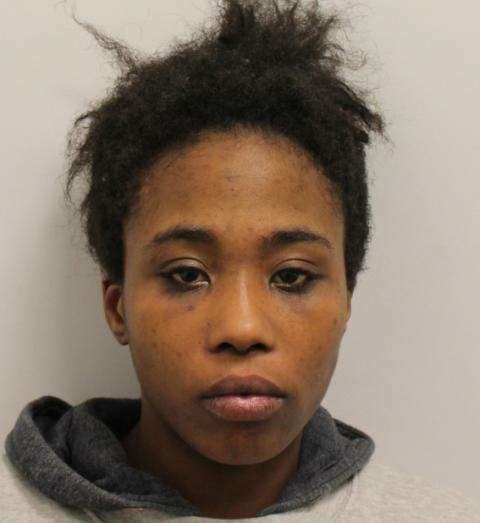 Detective Inspector Steve Bluemore, of Waltham Forest CID, said: "This was a shocking attack in broad daylight and although the victim was not seriously injured, the effects of becoming the victim of crime run far deeper than a loss of cash.